This is a guest post by Basavaraj Tonagatti. He is an Independent Certified Financial Planner (CFP), and the driving force of basunivesh.com, a personal finance blog. You can read more from him here. #Budget2018 is finally out and now let us discuss the Mutual Fund Taxation FY 2018-19 and Capital Gain Tax Rates. 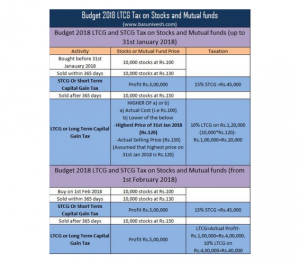 The biggest change in case of Mutual Fund Taxation is applicability of LTCG and DDT. Let us discuss in detail. First, let us understand what are the factors that determine the Mutual Fund Taxation. The three major part of these are below. Your tax will be based on your residential status. If you are resident then the taxation rules will be different and if NRI then it differs. Hence, first, you have to make sure of what is your residential status. Any fund which invests 65% or more in equity is called as Equity Fund. For example, large-cap funds, multi-cap funds, small and mid-cap funds or equity-oriented balanced funds (where the equity exposure is 65% or more) are all called equity-oriented funds. If the equity portion is less than that, then they are all treated as debt funds or non-equity funds. For example liquid funds, ultra-short term funds, short-term funds, income funds, gilt funds, debt-oriented balanced funds, gold funds, fund of funds or money market funds. Whereas in the case of debt funds, holding period more than 3 years is considered as long-term. If holding period of debt funds is less than 3 years, then it is considered as short-term and taxed accordingly. I will try to explain the same from below chart. Now you got the clarity on what will be STCG and LTCG. Let us move further and understand the Capital Gain Taxation for mutual fund investors. The biggest change from FY 2018-19 is the introduction of LTCG in Budget 2018. Below chart will give you the picture of that. Note-Surcharge @ 15%, is applicable where the income of Individual/HUF unit holders exceeds Rs. 1 crore. Also, surcharge @10% to be levied in case of individual/ HUF unitholders where the income of such unitholders exceeds Rs.50 lakhs but does not exceed Rs.1 Cr. Further, Health and Education Cess @ 4% will continue to apply on the aggregate of tax and surcharge. For better understanding, I am just showing you the recent LTCG changes to equity mutual funds from below image. There are few investors who opt for dividend option in mutual funds. Hence, let us see the taxation on the dividend of such funds. Earlier there was no DDT for equity investors. However, from the Budget 2018, DDT @10% will be applicable to equity investors also. 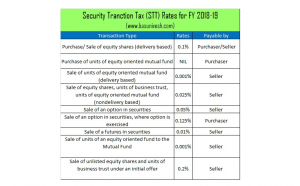 Now let us understand the latest Security Transaction Tax (STT) applicable for FY 2018-2019. Hope now you got the clarity related to Mutual Fund Taxation FY 2018-19. This is a guest post by Basavaraj Tonagatti. He is an Independent Certified Financial Planner (CFP), and the driving force of basunivesh.com, a personal finance blog. You can read more from him here. 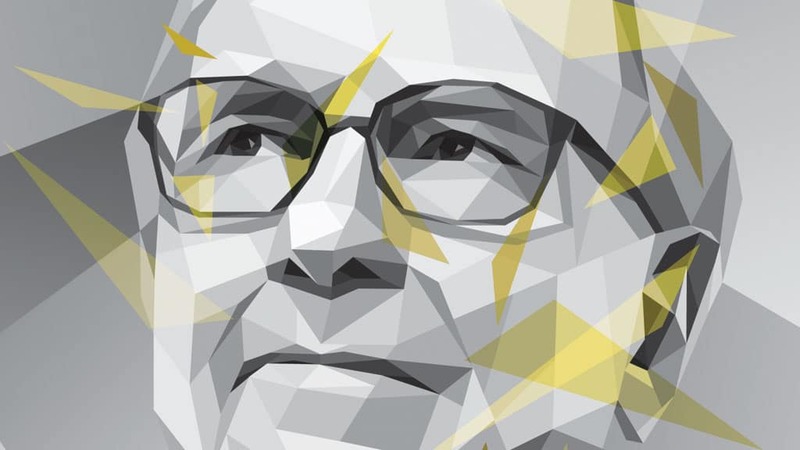 Opinions expressed are the authors and should not be construed as investment advice. Hi, I liked the way you have described Mutual funds taxation and this will surely help the new investor as well as people who are interested to invest in mutual funds.